hd00:05yellow color dog runs around the video camera in the forest. hd00:06HD video of one meerkat sitting in tall green grass looking around then suddenly departs the frame. 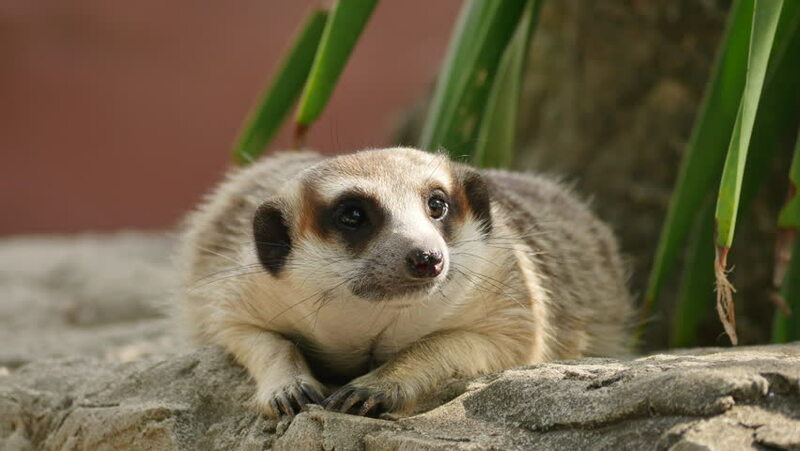 In captivity, meerkats have an average life span of 12–14 years, and about half this in the wild.